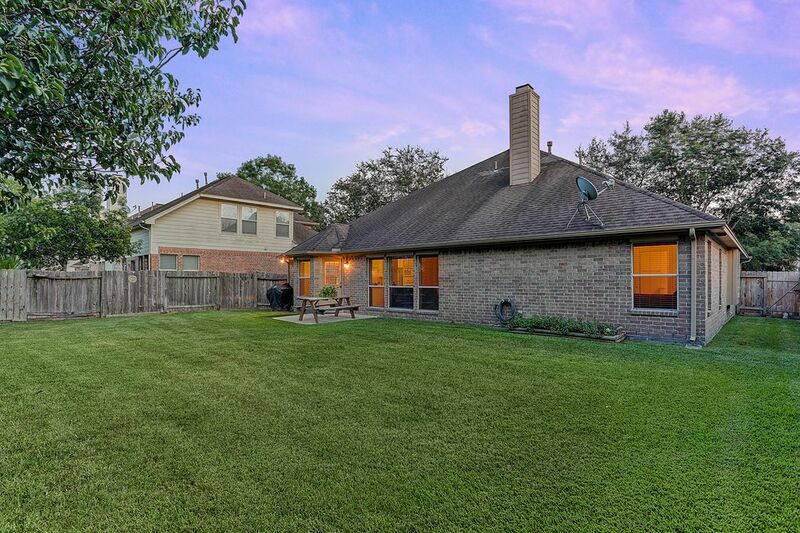 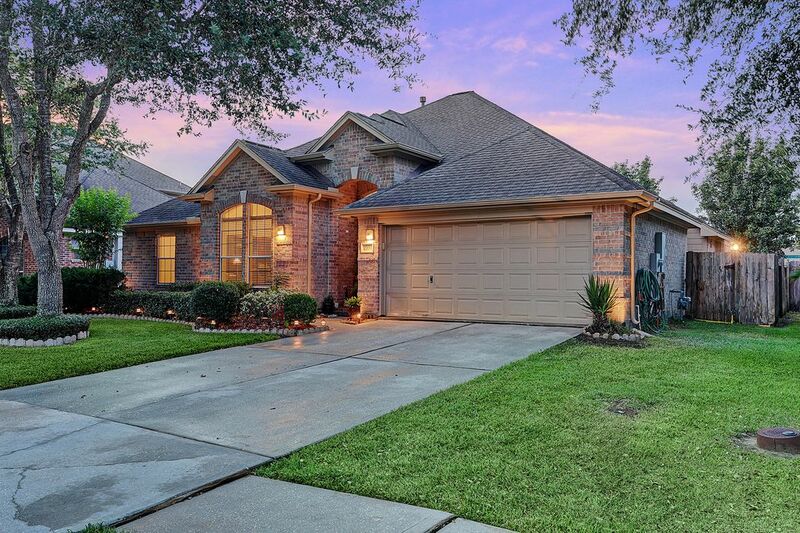 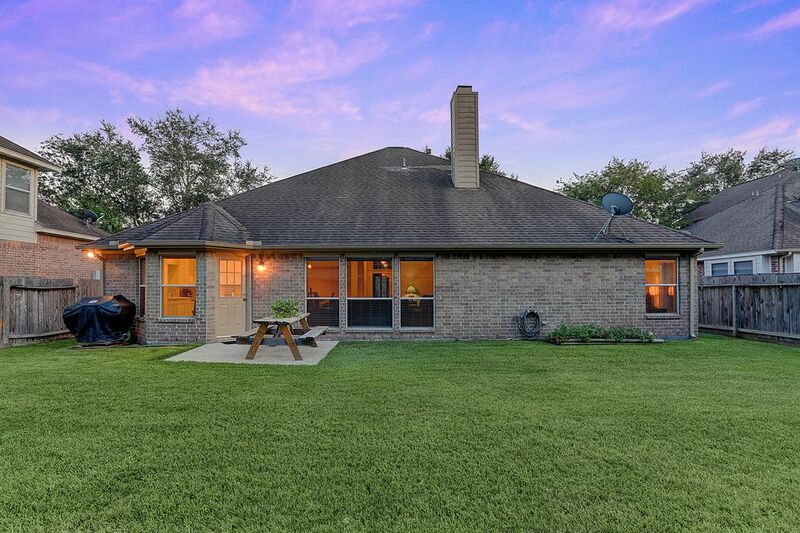 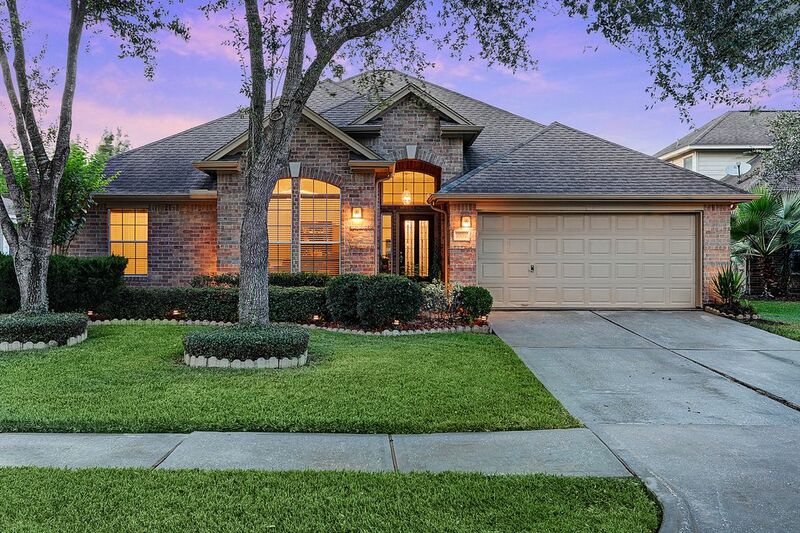 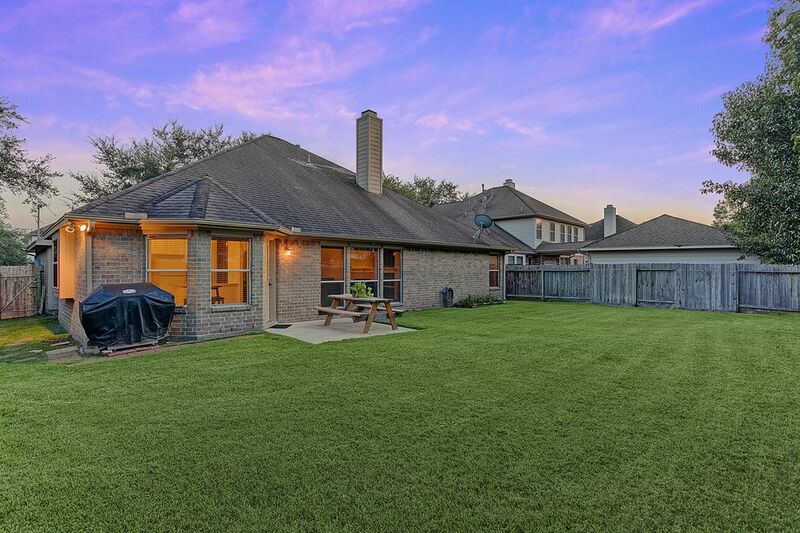 1994 Kingston Cove, League City, TX 77573 | Martha Turner Sotheby's International Realty, Inc.
$259,900 3 Bedrooms2 Full Baths2,004 sq. 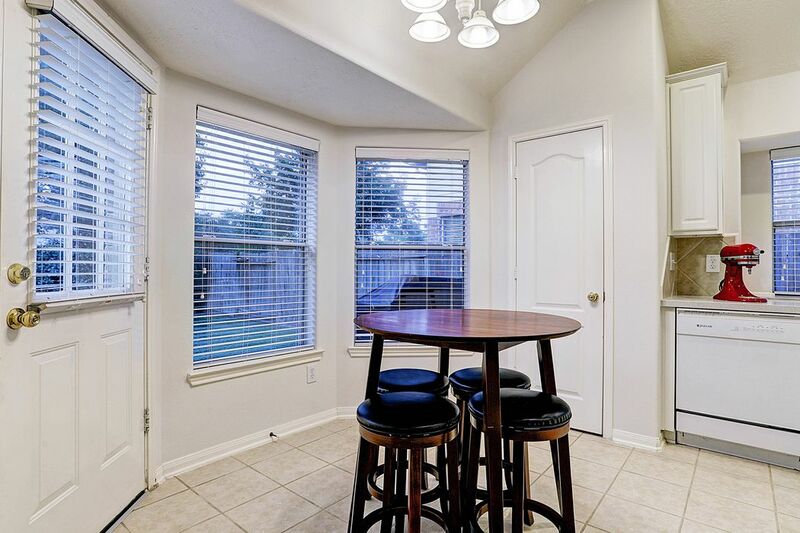 ft.
Come and tour this darling one-story perfectly situated on a cul de sac lot in the highly sought-after Harbour Park neighborhood. 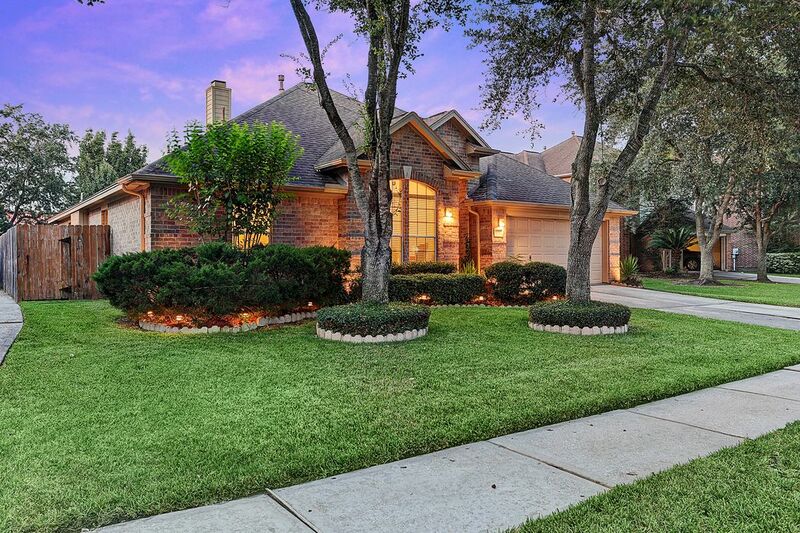 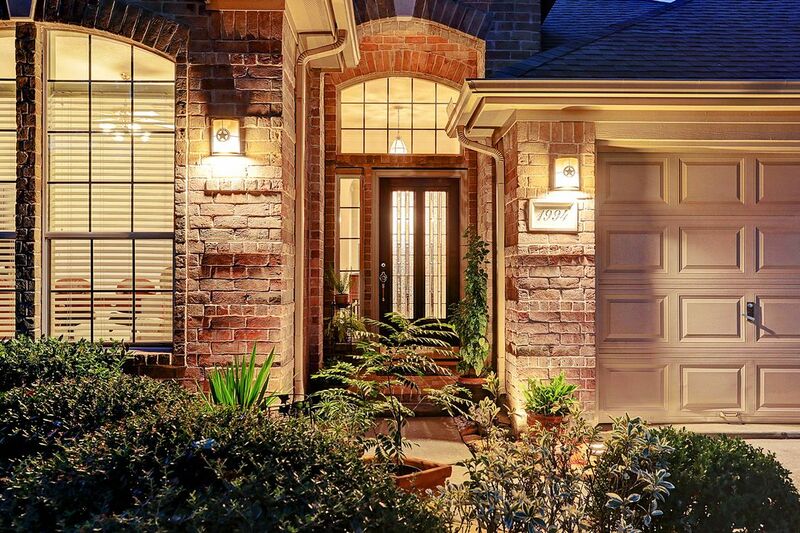 This gracious home is adorned with the most beautiful live oak trees. 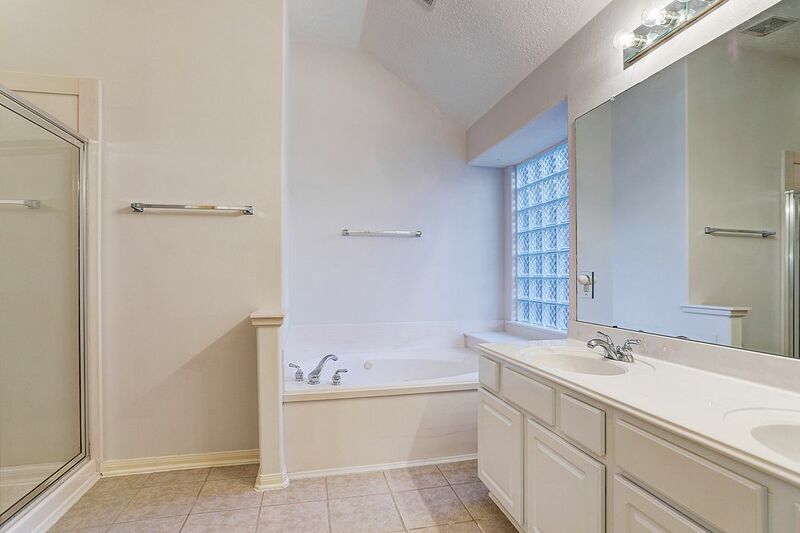 It features three bedrooms, two full baths and a study with light-filled windows. 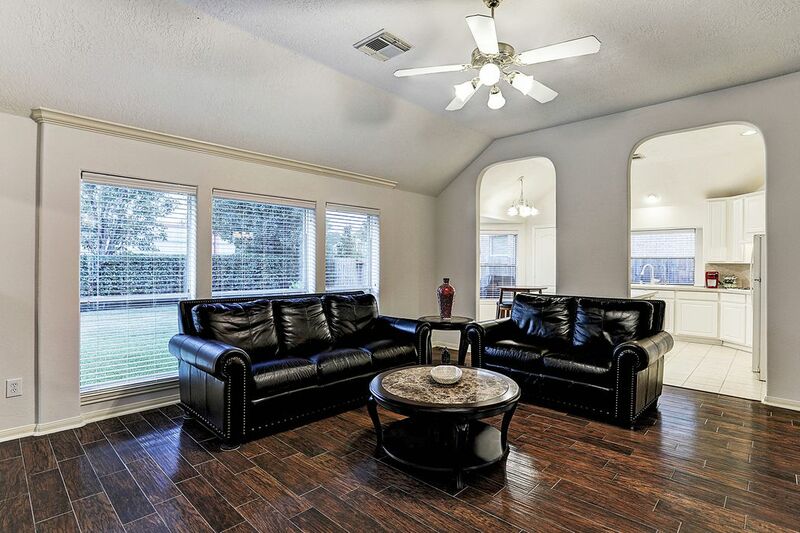 The wonderful design has a spacious living room, separate dining area and tall ceilings. 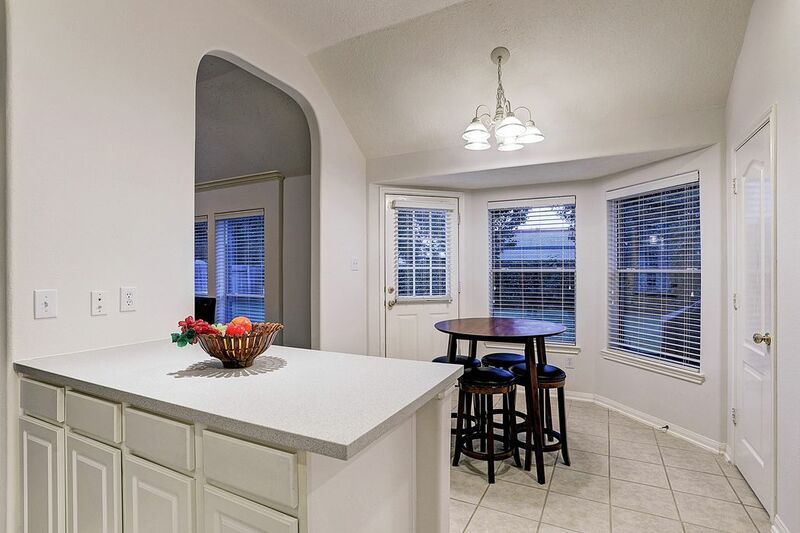 There is great use of space and easy flow to this floor plan. 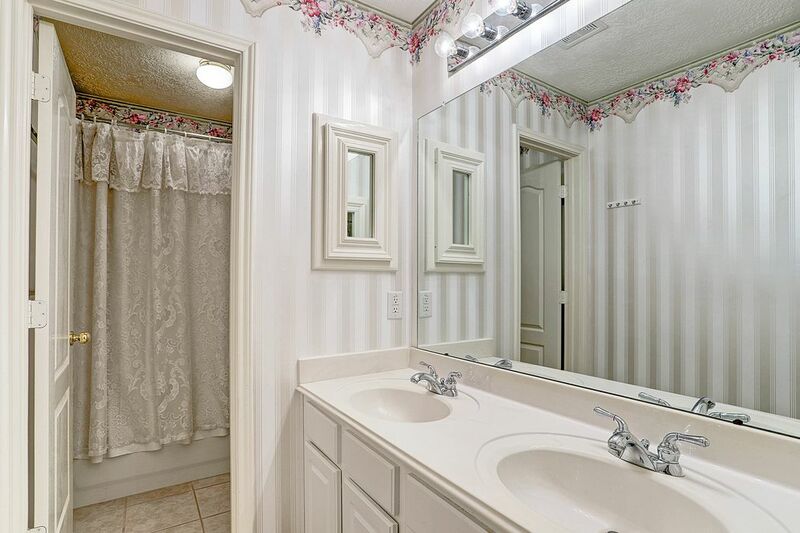 It is well maintained and had one original owner. 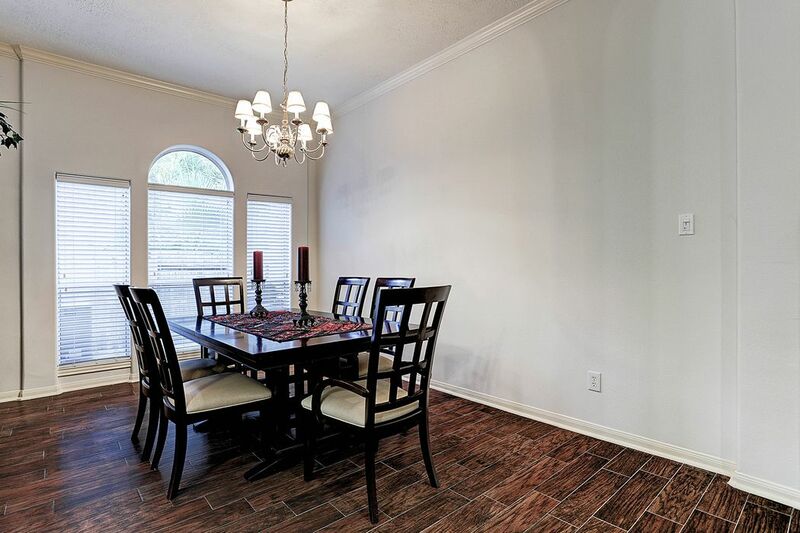 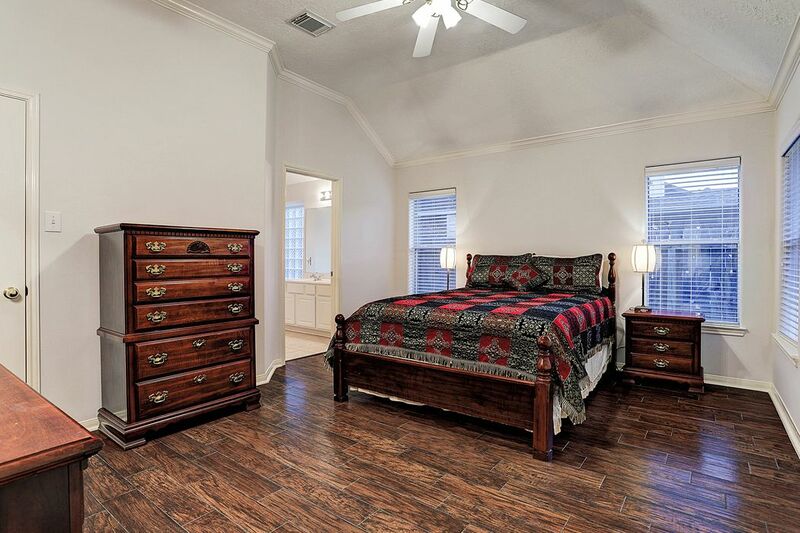 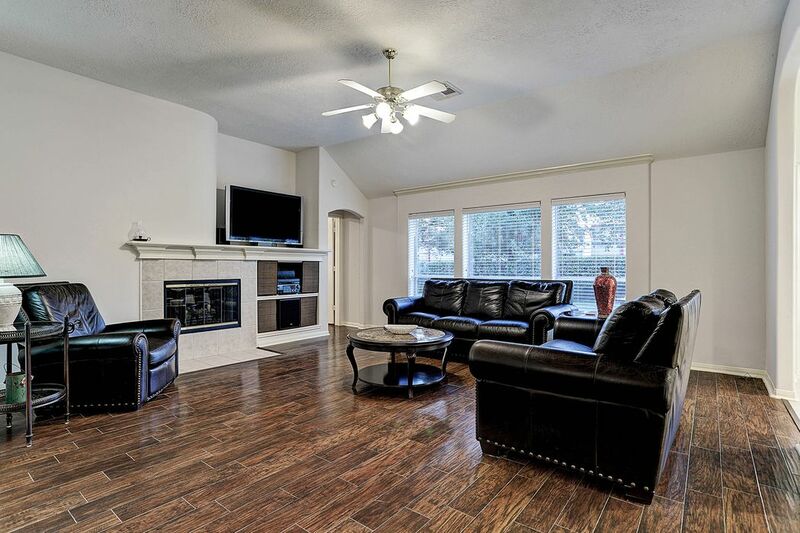 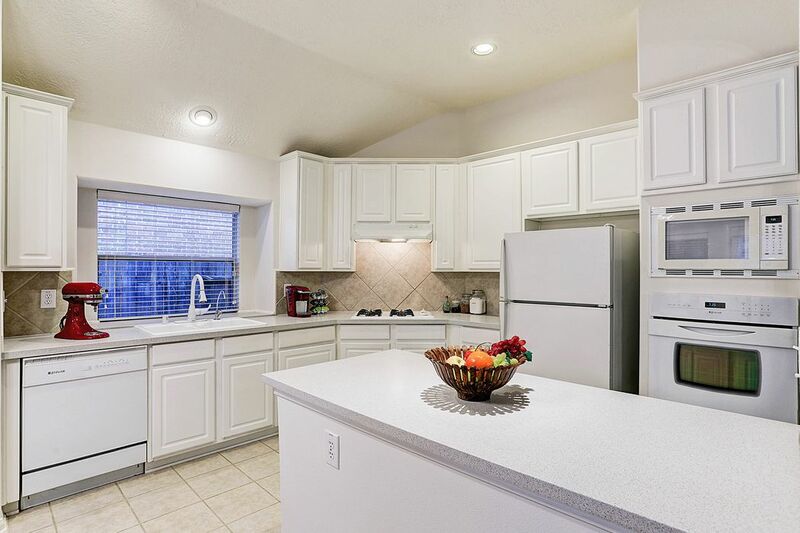 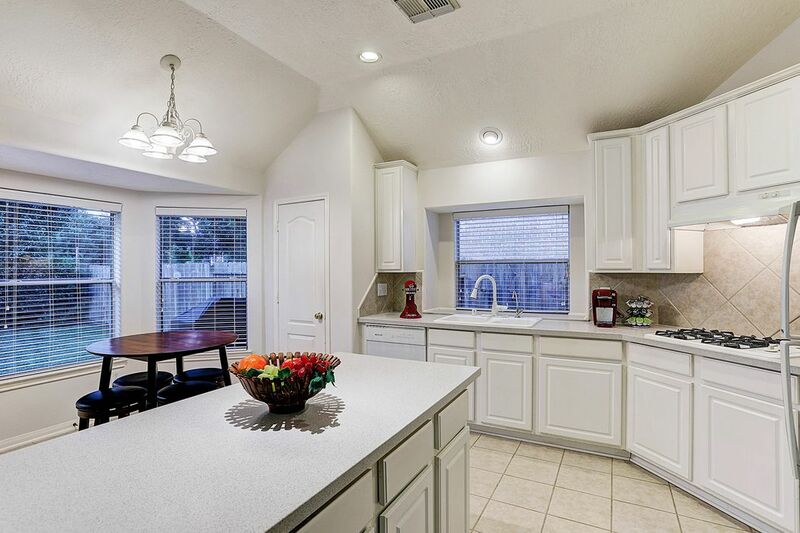 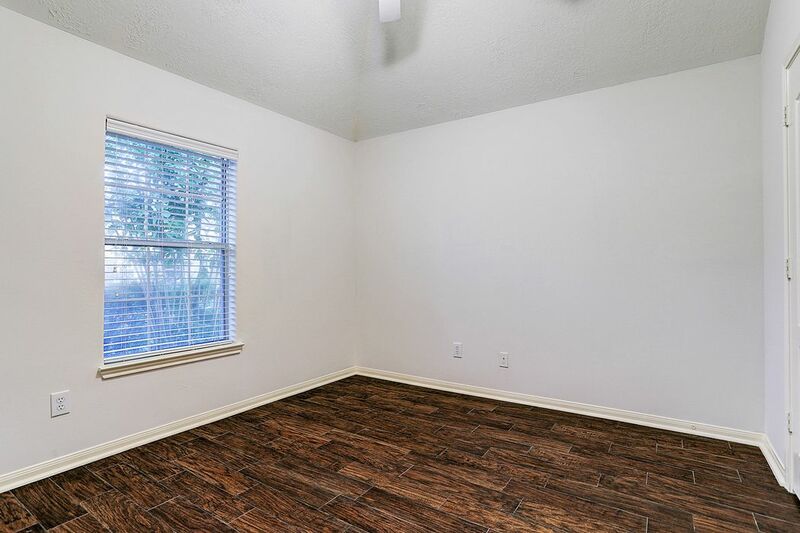 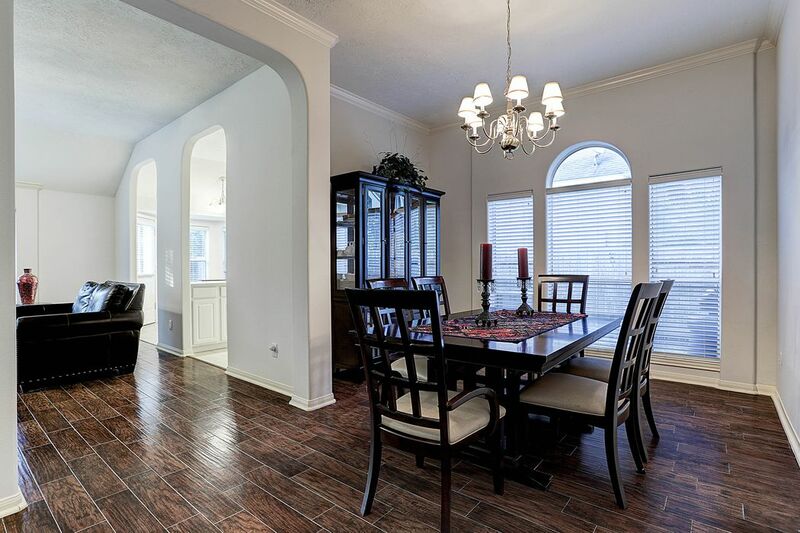 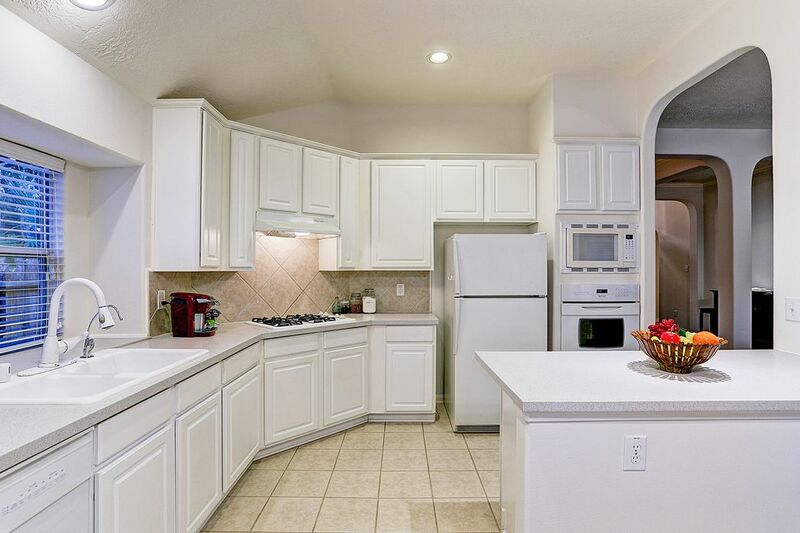 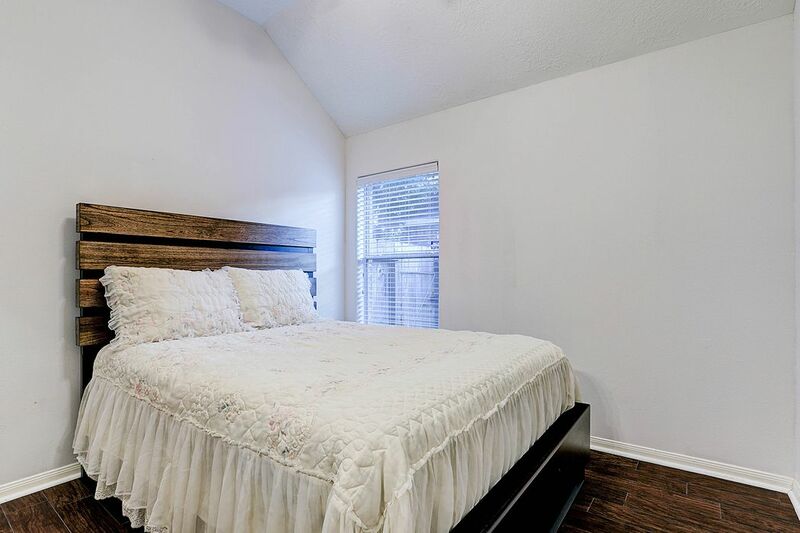 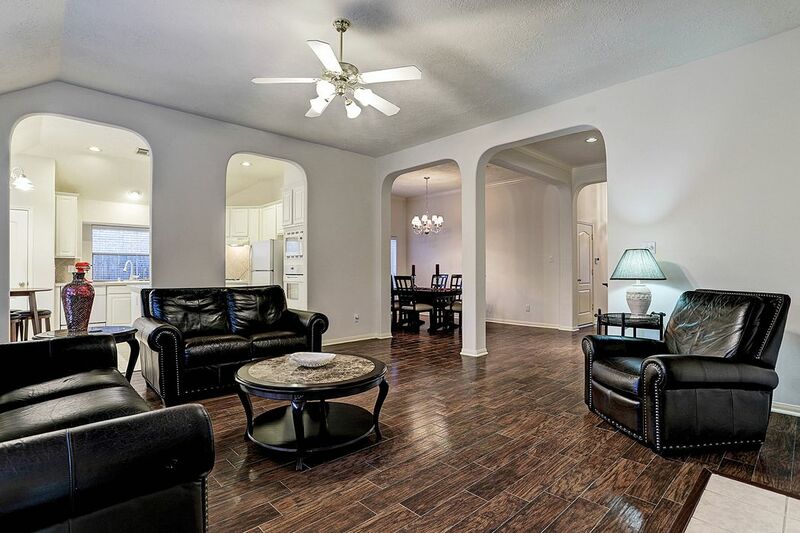 Recent updates include "wood like" ceramic tile flooring and fresh paint throughout. 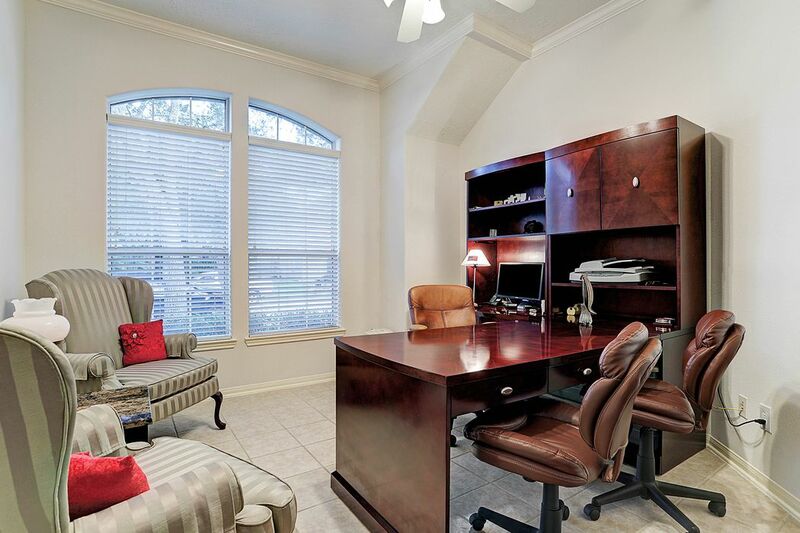 Located in the heart of South Shore Harbor golf course community, there are many amenities to be enjoyed year round. 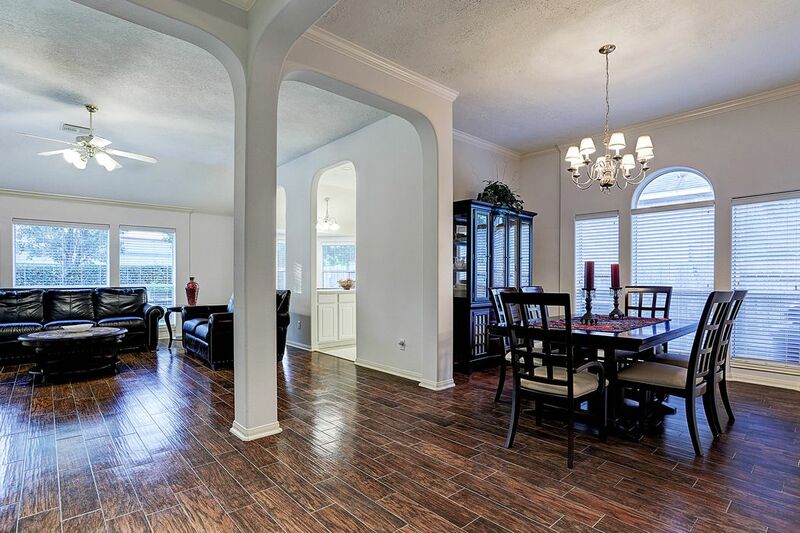 In the top ranked CCISD and within walking distance to Ferguson Elementary.